Batting gloves for even the most brittle fingers. 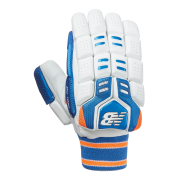 Whichever pair of batting gloves you love we have plenty for you to choose from at All Rounder Cricket equipment store. We stock a wide range of affordable yet high quality gloves from players starting out at a basic club level to professional level. 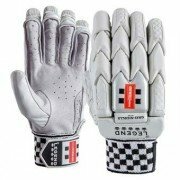 You will find the gloves worn by top professional players such as Ian Bell, Alastair Cook, Joe Root, A.B. De Villiers and David Warner in this section. 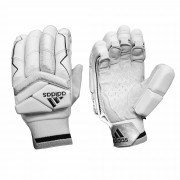 Adidas Batting Gloves, Gray Nicolls Batting Gloves, Gunn and Moore Batting Gloves, Kippax Batting Gloves, Kookaburra Batting Gloves, New Balance Batting Gloves, Puma Batting Gloves, Slazenger Batting Gloves and Spartan Batting Gloves.